G.S.T. included in the price of home. Custom built family home on prestigious Angus Drive. A MUST SEE! 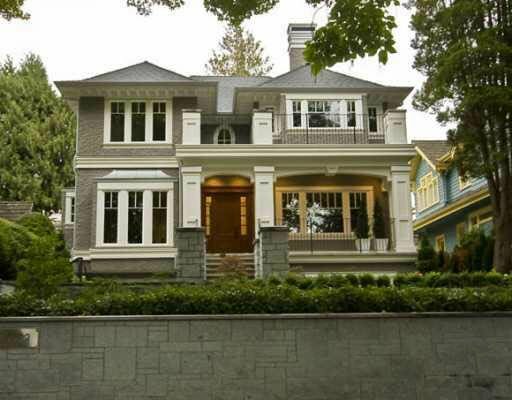 Traditional exterior with beautiful modern details & designer finishes. kitchen with tons of storage space Exceptional suite in basement suitable for home office with front entrance. Enormous chefsand bright open plan which flows out to a landscaped garden. 10' ceilings, 3 fireplace, dark wood floors and 1/2 block to Quilchena Park.